Our client asked us to design a graphic to be added to each of their book's covers, which would let readers easily recognize that their works are authorized by the copyright holders. 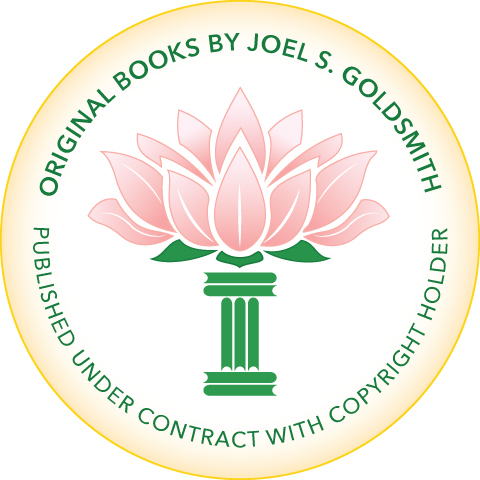 We incorporated a lotus flower, representing the spiritual nature of the material published by Acropolis Books, with their logo - a column made from stylized book shapes. New books include the seal as part of the cover design. We also had stickers printed which can be applied to older books currently in inventory.